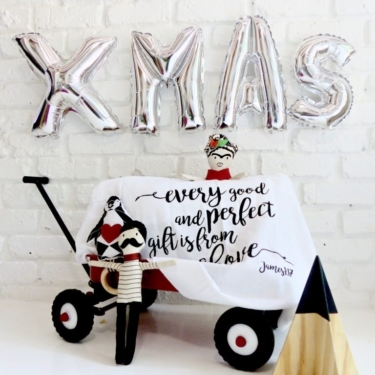 Just A Mamma Christmas Gift Guide: Something For Baby! We have covered our TOP Christmas pick for Mama and the toddlers… This week we are listing our favourite picks for baby! Get ready for some serious cuteness! Another gorgeous brand I simply adore; Mayalief! You might remember a feature we ran earlier this year showing off their amazing decor. The range also includes some of the trendiest sensory soft toys around. 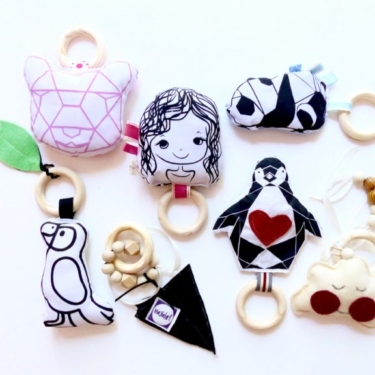 Perfect for baby’s wanting something a little different but still educational. I also have to include their beautiful receiver blankets. 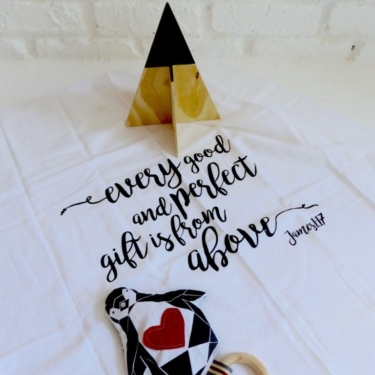 These scripture inspired pieces are perfect to put in baby’s hospital bag, for those amazing newborn shoots or even just to wrap your little one in during rainy days. Every baby needs one of these. 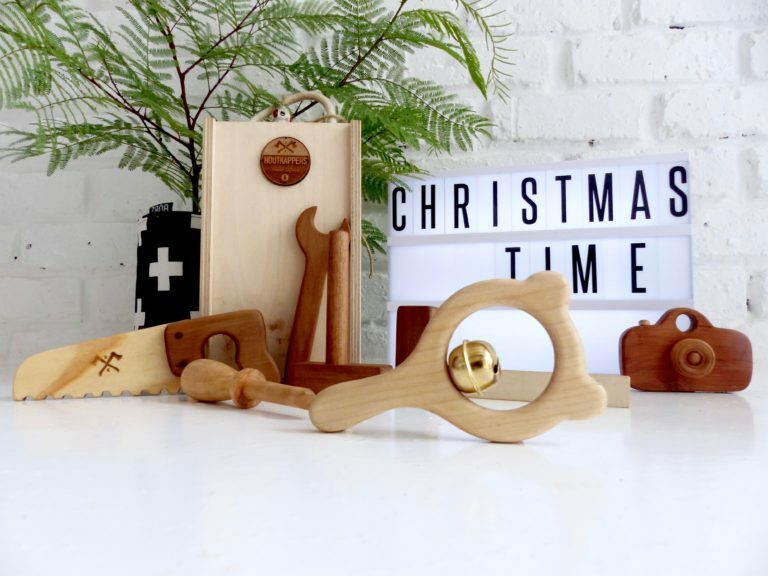 Call me obsessed but there is just something about wooden toys… The HOUTKAPPERS range is in a league of their own! The quality, craftsmanship, the materials used, the designs, the feel, the smell… EVERYTHING about EVERY PIECE mesmerises me. Every item is such a treasure, something that will last more than just one life-time and can easily be past down from generation to generation. 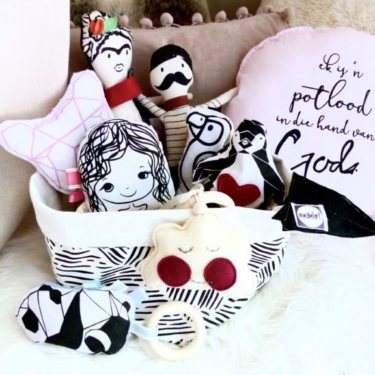 With awesome designs for boys and girls any baby would be impressed! Our next find isn’t a toy and might seem a little random. Cloth nappies! This is at the top every eco-friendly Mama and babe’s list and even those wanting to save some money. Modern cloth nappies are easy to use and very cute. With so many designs, styles and brands available Mama’s are spoiled for choice. Our favourite however is the All-in-one Bamboo Nappy from Mother Nature Products. These nappies are designed and manufactured in Cape Town, South Africa. They are bamboo which make them super soft, super absorbent and antibacterial too. What won us over was the cut and fit of these nappies. They really are leak-proof and not bulky at all making it easy to dress your little one and store these nappies at home or in the diaper bag. If you want to know more just or want to check out the entire range visit the Mother Nature Product website. This is truly a gift that will keep giving (saving). 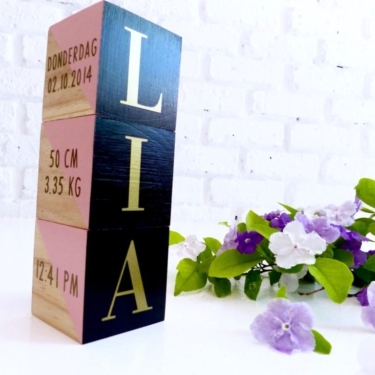 Our last pick: Another wooden item… Work of Heart birth and milestone block sets. Laura is such a genius! 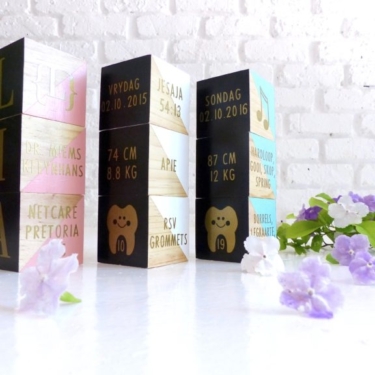 What a clever idea… Creating beautiful personalised block sets containing all the precious information of your little ones birth day or even their 1st year. Our collection is growing as we add a set for every year of Lia’s life. These are beautiful for baby’s room and can also be used for photoshoots and birthday parties. Now that Lia’s older she likes stacking and playing with them. The possibilities with these sets are endless and you can make your set as unique as your baby choosing the colour, design, information… every detail. 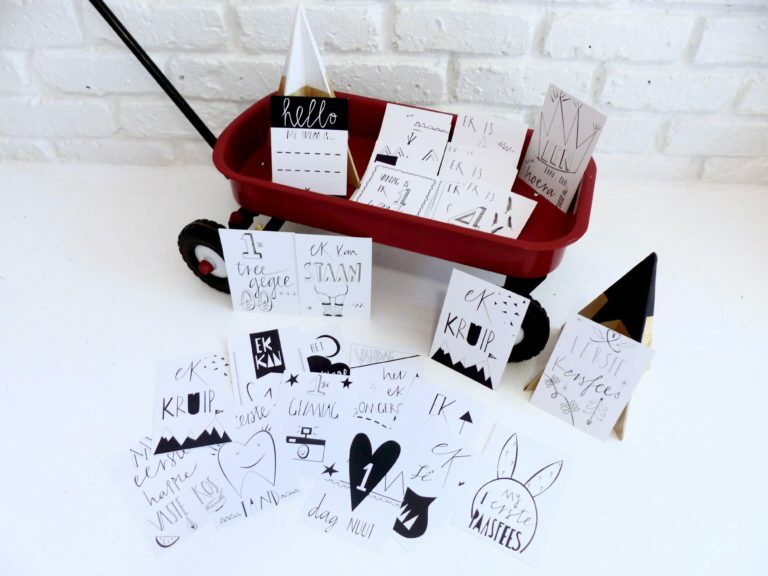 Shop these block online at Work of Heart’s Hello Pretty shop. That’s a wrap. 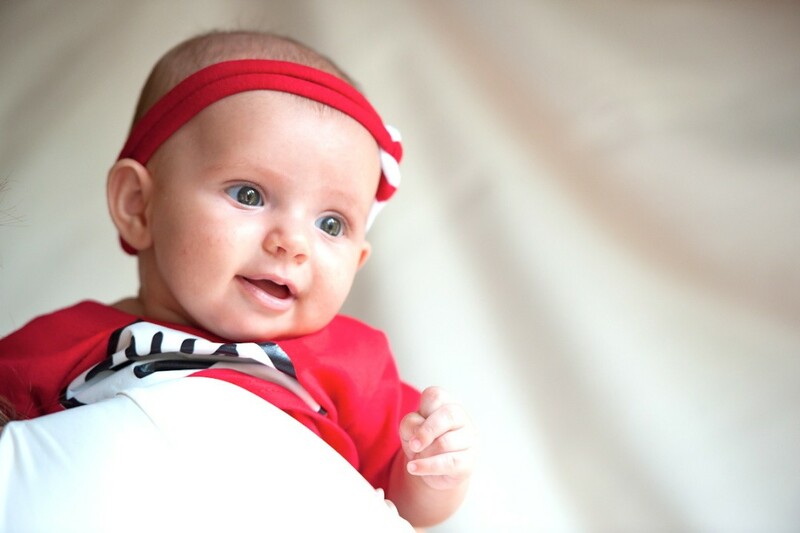 Our TOP 5 proudly South African picks for baby… What are your top picks this Christmas? 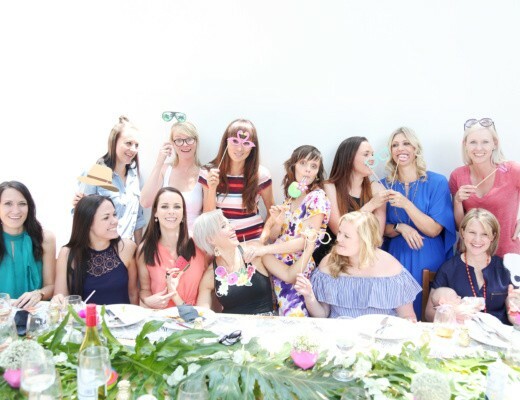 BANANA over TROPICANA: Hosting a Tropical Summer Party. 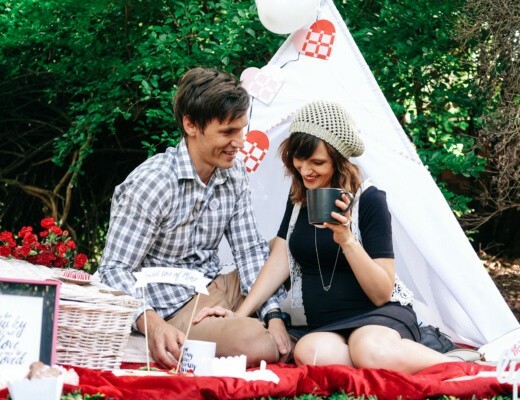 Surprise backyard picnic with my Valentine.